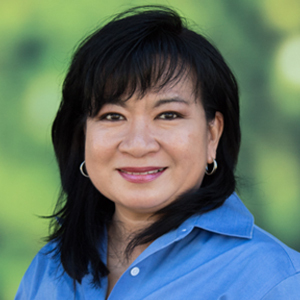 Elaine is the director of the Office of Women’s Development and has also been a staff psychologist at APU’s University Counseling Center. 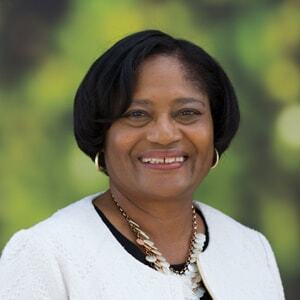 In addition to teaching on campus, she conducts seminars and workshops on women’s issues, faith and domestic violence, African-American college students, professional ethics, and empowering women for success. She enjoys spending time with her family. Eileen is pursuing a master’s degree in college counseling and student development. It is her desire to reach out to women, to help empower and support them as they discover their godly purpose. She has a passion for advocating for and serving the underprivileged on campus, and hopes to make a significant impact by encouraging them to find their voice and realize their intrinsic value. In her spare time, she loves to hang out with friends, cook, play chess, watch movies, and sing karaoke. Darcie is a senior pursuing a Bachelor of Arts in Business Management degree with a double minor in biblical studies and honors humanities. She loves to travel, drink tea, and spend quality time with people. Darcie is passionate about women’s development and the body of Christ, made up of women and men supporting each other in making the Kingdom of God present here and now to bring justice and hope to this broken world. She hopes that the Office of Women’s Development will become a greater presence on campus to bring awareness, support, advocacy, and education to everyone on campus. 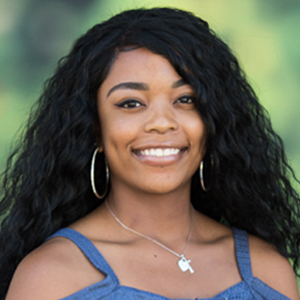 As a transfer student, Elenoa hopes to use her position at the OWD to better understand and engage with the APU community. Her strengths include connectedness and empathy, which she highly values and uses to serve others. She strongly believes in the inherent dignity and worth found in every person. God’s omnipresence is what she treasures most. Reggae, R&B, hip hop, rap, and pop are some music genres she adores. Long car rides, swimming, and trying new foods are favorite pastimes. 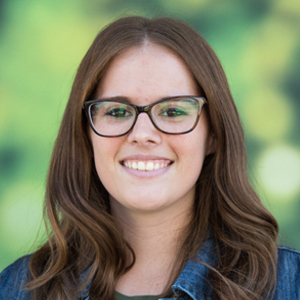 Sarah Bernal is a junior pursuing a Bachelor of Social Work. 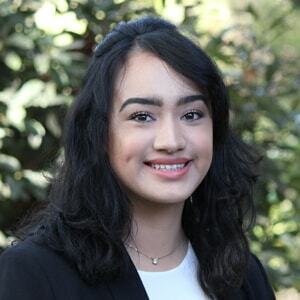 She is from Claremont, California, and has a heart set on seeking social justice for all people, as it is her belief that every child of God has the right to equality. She is honored to be a part of the Office of Women’s Development and wholeheartedly believes in the work that has been done in the office, and is excited to further her knowledge and help inform others on the development of women. Nisa is a senior pursuing a Bachelor of Science in Marketing with a minor in sociology. 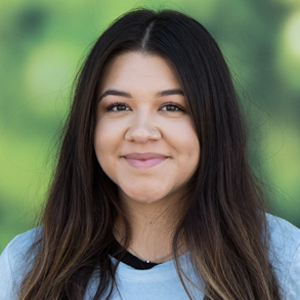 She is from Twentynine Palms, California, and has a passion for showing the love of God to all people. She feels blessed to be a part of the Office of Women’s Development, and believes that the office’s work is an essential component of the APU community. She is looking forward to growing and developing herself in this role, and being able to contribute to the fantastic work that this office does.